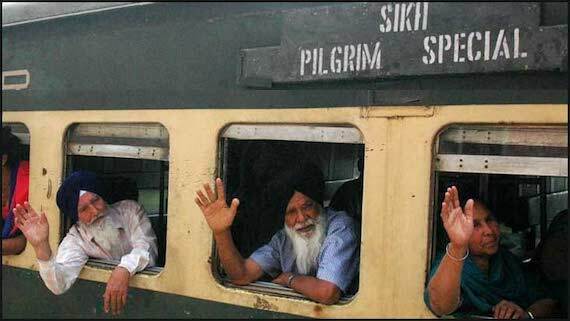 The first Sikh Jatha left for Gurdwara Panja Sahib in Pakistan for Vaisakhi samagams on Friday (April 11). 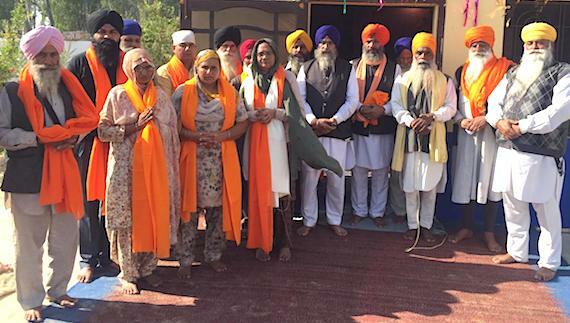 A delegation of Sikhs representatives from a cross section of organisations and Gurdwaras across the UK met with a senior a Pakistani diplomat (on March 26, 2019) and have also written to Pakistan's Prime Minister Imran Khan, pledging assistance in organising events linked to the forthcoming 550th Parkash Gurpurab of the founder of their faith. 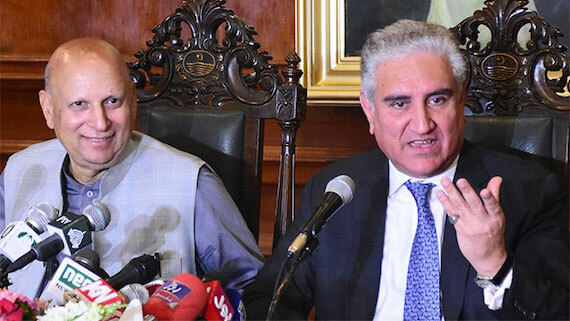 Amidst worrying regional tensions, the move will be seen as a welcome contrast to the events of recent weeks in South Asia. 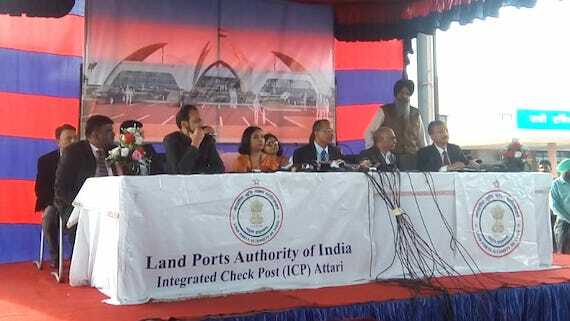 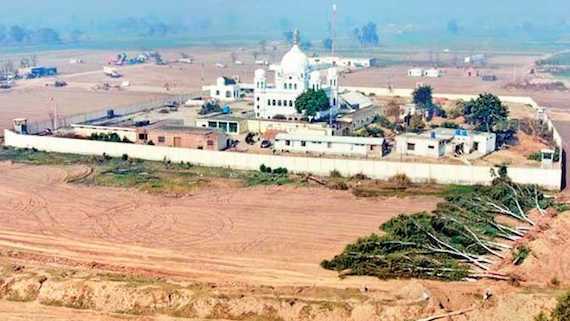 Despite heightened tension with Indian state, the federal government of Pakistan on Monday (March 11) issued orders to Pakistan’s High Commission in New Delhi to issue visas to 3,000 Sikh Yatris for the upcoming Vaisakhi Mela. 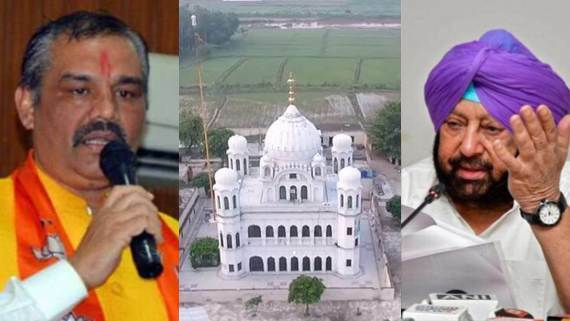 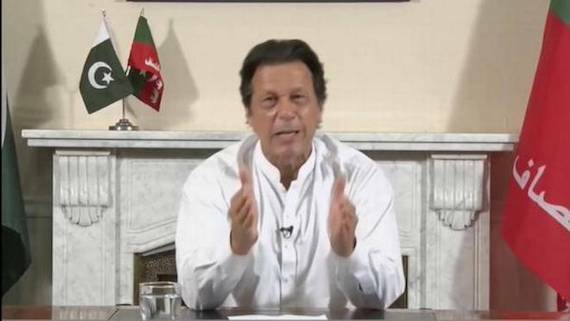 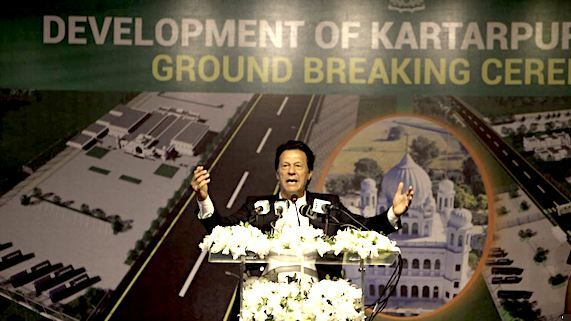 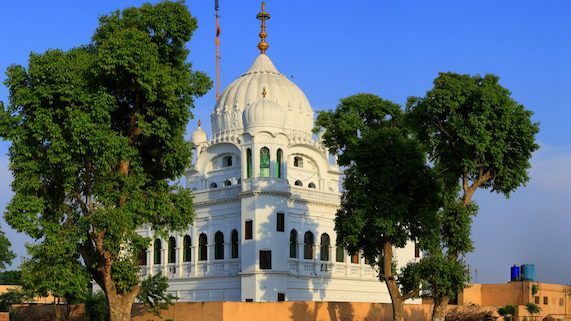 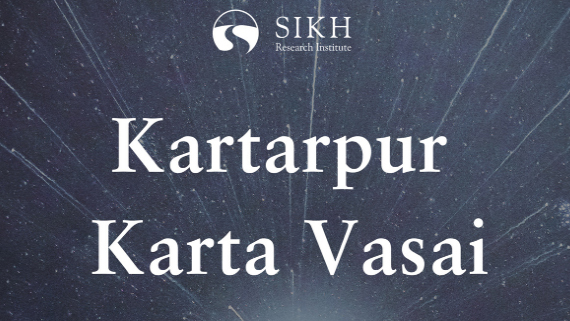 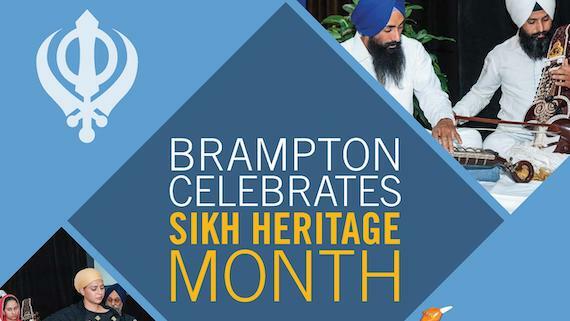 The Global Sikh Council (GSC) has praised the Pakistan’s Prime Minister Imran Khan for his string of measures as part of Guru Nanak Ji’s 550th Parkash Gurpurab celebrations this year. 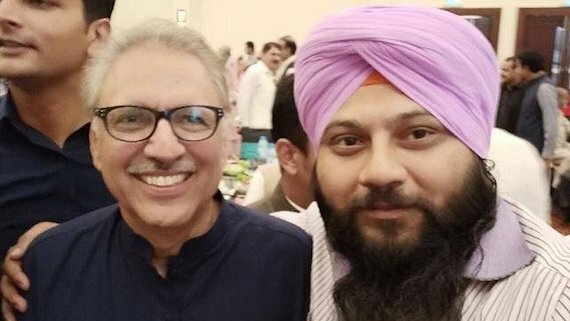 For the first time in Pakistan’s history, a Sikh lawmaker has been appointed as a parliamentary secretary. 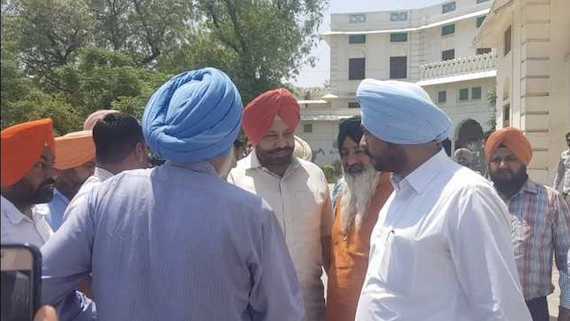 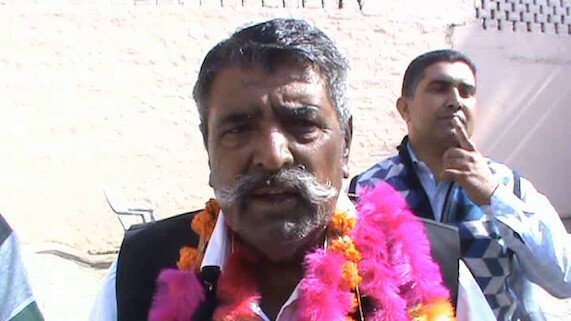 Department of Sardar Mahinder Pal Singh, a member of Punjab Assembly, is likely to be announced in the next couple of days, a news reported in The Express Tribune notes. 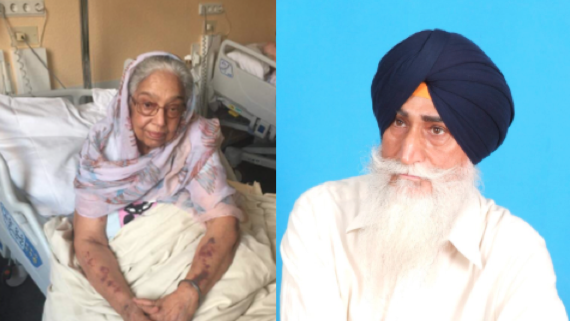 Bibi Manjeet Kaur, wife of Dal Khalsa founder Bhai Gajinder Singh passed away in Germany two days ago. 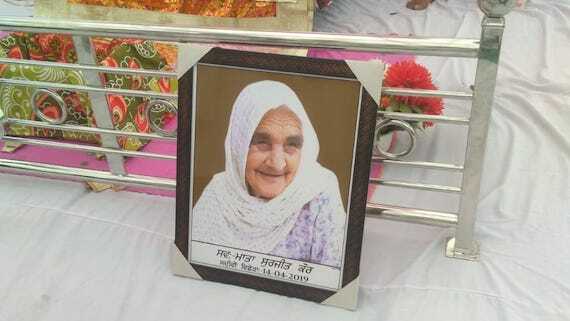 She breathed her last in a hospital where she was admitted since last few weeks due to multiple health problems. 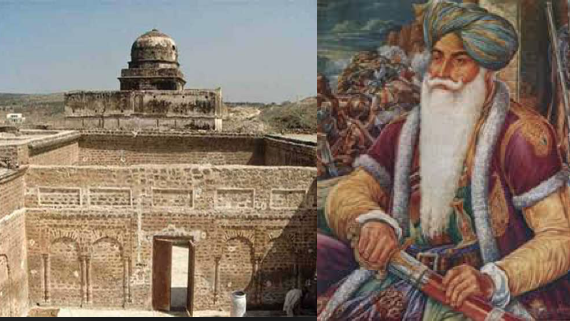 The government in Pakistan’s Khyber Pakhtunkhwa province has decided to convert a historic fort built by a Sikh commander into a museum. 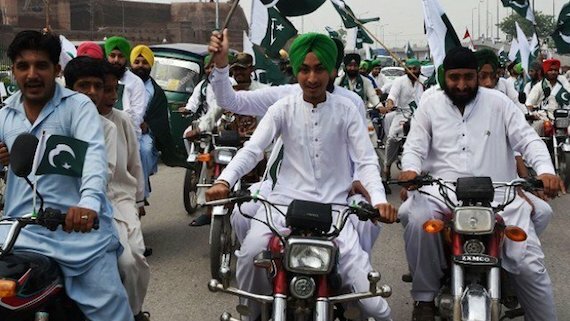 Reports emanating from Peshawar in Pakistan note that the traffic police authorities in this city of Pakistan Thursday (January 24) apologised to the Sikh community after a Sikh motorcyclist was issued a challan for not wearing a helmet. 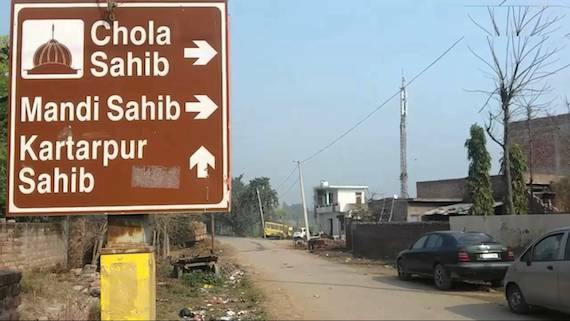 The cops said that the challan was issued “mistakenly”. 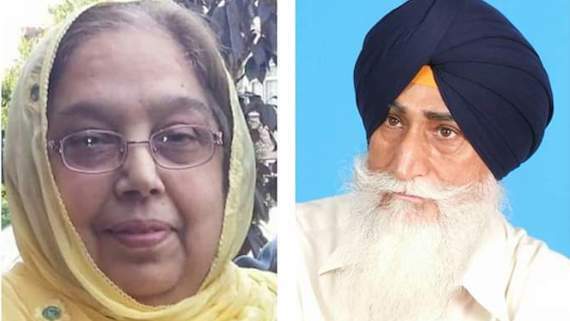 Bibi Manjeet Kaur, wife of Sikh leader Bhai Gajinder Singh passed away this morning due to health issues. 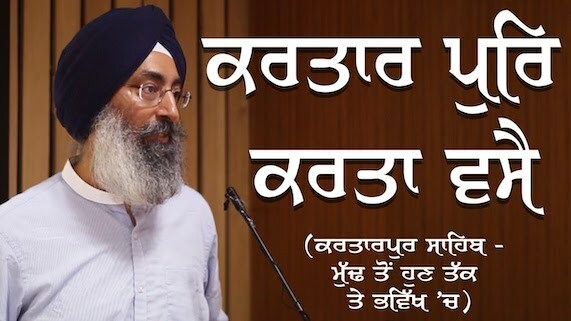 He breathed last in a hospital in Canada. 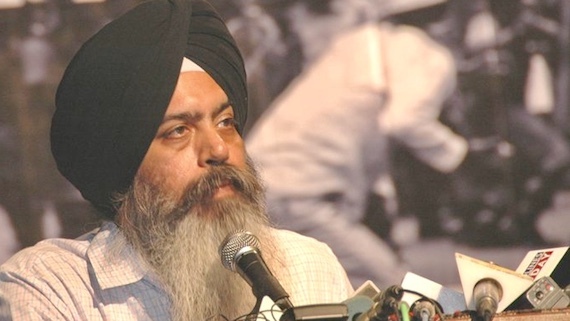 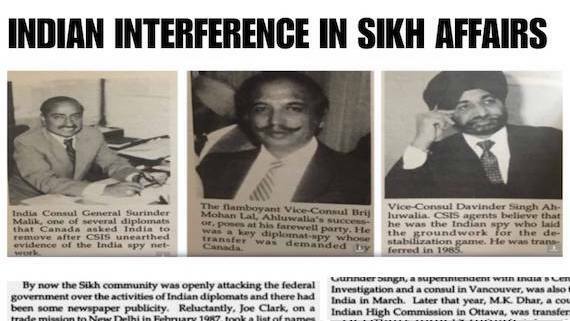 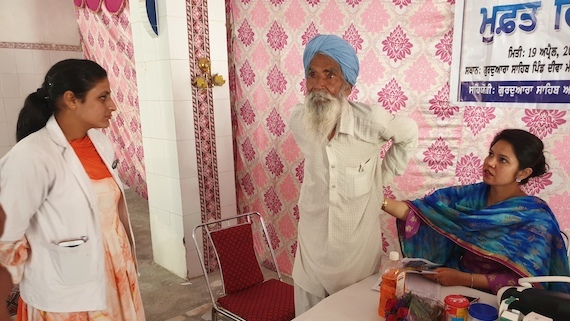 Bhai Gajinder Singh, a founding member of pro-freedom Sikh group Dal Khalsa, is living in exile. 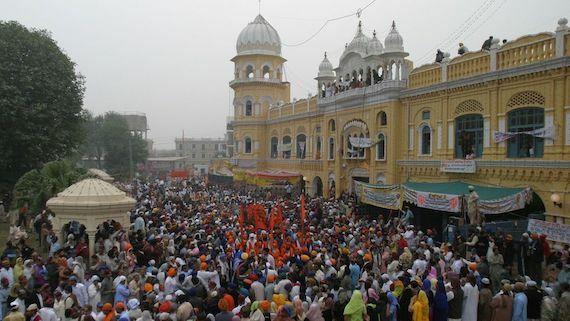 To facilitate Sikh devotees, a tunnel will be constructed from the railway track to the Gurdawara Nankana Sahib.